Rikers Island. Does the logic behind the movement to close it actually support the creation of new jails to replace it? During the first two years of Donald J. Trump’s regime, city and state pols have been gifted a consistent and convenient foil against whom they could rail time and time again. As part of “the Resistance” against the president, most New York State Democrats handily won re-election this year while some newcomers campaigned against the Independent Democratic Caucus, or IDC (state Dems that sometimes caucused with Republicans), under much the same banner. With surprising news this week that Trump is pushing for a mixed bag of reforms (but reforms!) to cruel federal sentencing guidelines, we should be expecting yuuuge reforms in New York now that the State Senate has come under mainstream Democratic control, right? 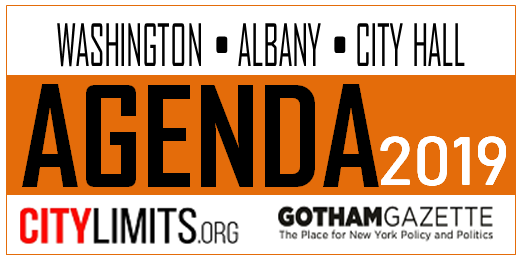 Don’t hold your breath (especially with Andrew Cuomo still in the governor’s mansion). One bill in Albany that could have had a pretty interesting impact for city residents was last year’s proposal to decriminalize fare evasion (which social justice-minded people should keep in mind would still be punishable by a hefty civil fine). However, the bill’s main sponsor in the Senate, Jesse Hamilton, was felled by the anti-IDC fervor and is now out. Will the bill see new life in 2019? Whatever version might come forward should take into account the problem of imposing heavy fines or community service on someone too poor to pay the fare. All in all, if prospects for real reform are slim at the state level, there are a couple of key issues to watch at the city level. At around this time last year, the City Council was embroiled in controversy around a package of legislation known as the Right to Know Act, which included requiring that cops ask for and receive consent during searches and that they provide business cards after certain interactions that don’t end in an arrest or summons. The end-of-year drama included a controversial backroom deal with the police department by Bronx Councilmember Ritchie Torres, a co-sponsor of the one of the bills in legislation, following by proponents of the Act crying foul as the Council passed a watered-down version of Torres’ bill. The Right to Know Act, which went into effect last month, was never a particularly strong piece of legislation (something which I even heard from rank-and-file members of organizations that officially backed it). The two bills were leftover pieces of legislation from 2013’s Community Safety Act – which itself hasn’t meaningfully impacted policing in New York City – that didn’t make it into law. The problem with bills like RTK isn’t simply whether they’re strong enough or have been exploited for loopholes by police (i. e. Torres’ bill), but rather that they dedicate enormous amounts of resources and advocacy for only the hope of moderate change. In 2019, the priority for police watchdogs should go far beyond street stops. Last June, the Council held hearings on the police department’s use of a secretive gang database, which NYPD top brass refer to as the “criminal group database.” The hearings were held a few days after the The Intercept reported that the number of people added to the database had exponentially expanded under Mayor Bill de Blasio, even as City Hall has pointed to declining numbers of (reported) stop and frisks. Naturally, the database is over 99 percent nonwhite. I’ve often been a critic of the police department’s anti-gang tactics, which are usually highlighted by sweeping militarized police raids and mass conspiracy indictments. There is considerable overlap between how police and prosecutors target alleged gang members–filling their database based on loose associations and social-media use–and surveillance more broadly. Tracking cell phone and social-media use has also been a tactic police against activists. The police department has long bragged that the age of “predictive policing” is already upon us. This includes the Orwellian use of private technologies to predict where and who the most likely criminals are. The department’s pilot program with the little-known company Hunchlab is largely unknown, much like the Manhattan District Attorney’s collaboration with the controversial data-mining, information octopus Palantir. As police are investing in a future of more sophisticated criminalization, there is declining interest in more crude forms of surveillance, like stopping people of color en masse or Broken Windows style policing. These strategies have been roundly criticized and the occasional viral video of police brutality is always a bad PR for the department. Activists who want to get out ahead of this type of police state (that may already be here), should take note. So how do you take on gang policing and predictive policing strategies that are secretive by design? One way to potentially lift the veils off of what the NYPD is doing under the banner of fighting gangs is for the department’s Office of Inspector General to conduct a thorough audit and review of the department’s gang tactics. Without knowing the extent of potential abuses the department may be exploiting, how can anyone figure out solutions or reforms? Another route in regard to the database and predictive policing could be the passage of the POST Act, which the department has been vigorously fighting, and would require annual reporting on surveillance tools by police. It’s important to remember, however, that either one of these routes would purely be fact-finding and informational. An outright ban on the use of gang databases would obviously be more effective for those of us who believe that the department can’t be entrusted to keep secret lists, but what city official has the spine to take that on? When elected officials and criminal justice reform advocates rallied behind the Lipmann Report – a 2017 study put out by a commission led by former judge Jonathan Lipmann – it wasn’t long before the Mayor’s Office caved into mounting pressure to close Rikers Island. The report called Rikers “a great stain on the city” and called for its closure (as grassroots activists had for some time). Since then, Mayor de Blasio’s 10-year time frame to close the notorious facility has been criticized by advocates and even by Cuomo for being too long. 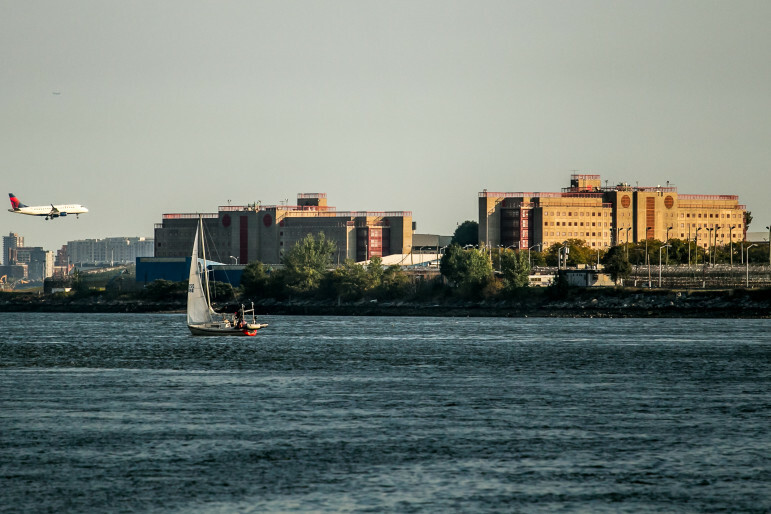 But a more fundamental criticism of the plan to close Rikers has surfaced as activists have fiercely protested public hearings on the prospects of opening smaller jails to ostensibly replace Rikers: why build new jails? 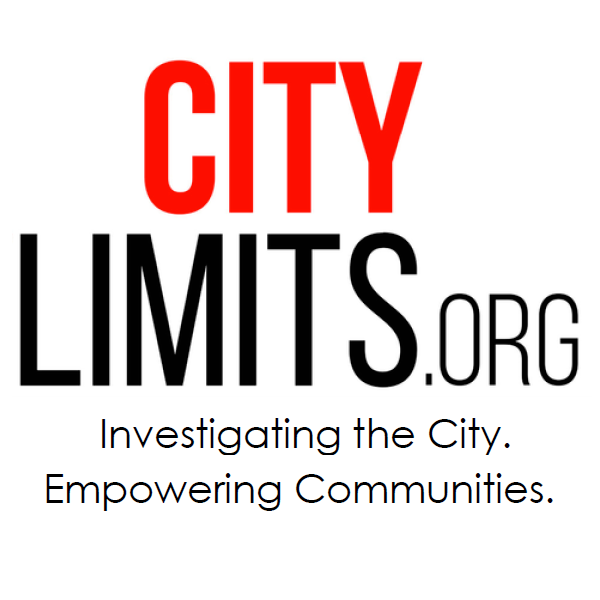 The Lipmann report recommending the building of newer, smaller community jails. Some reform groups seem to back that plan, creating divisions within the anti-Rikers movement. Opposition to the creation of new jails has come from officials angry about the administration’s process, lack of community input (by which they mean their input) and some predictable nimbyism. Now, there is an argument to be made that closing Rikers is such an imperative that concessions need to be made. Without the new jails, the closure plans could be put at risk. That argument misses the underlying imperative that drew people to the Rikers fight. Incarceration anywhere inevitably leads to the immoral and inhumane conditions that Rikers came to symbolize. And it’s precisely those conditions, not simply the symbol, that must be eradicated. Prosecutors and police have taken steps to reduce the number of nonviolent arrests. Pressured by the work of activists, arrests are going down while crime has continued to decline – which means the city could have done this whenever it wanted to, which in turn means arrests were never all that necessary. If the number of arrests are a matter of political will, then we could conceivably shrink the number of people in jail whenever we wanted. It’s this last point that reinforces the argument of radical activists. Incarceration is a political decision, a testament to our fealty to law and order. If arrests aren’t inevitable, neither are jails. While this might sound pie in the sky to some, opening new jails is a down payment ensuring we stay stuck in our old ways. That’s not a price we should be willing to pay. Josmar Trujillo is a writer and activist. Click to read more from the series. De Blasio, who has championed housing rights, public education, and access to services for New Yorkers of any immigration status, now needs to tackle the inequity of two million daily bus riders crawling through snarled traffic. Many details are still being worked out. But we do know half-priced fares will only apply to the purchase of weekly and monthly MetroCards, which some advocates say low-income riders will still struggle to afford.